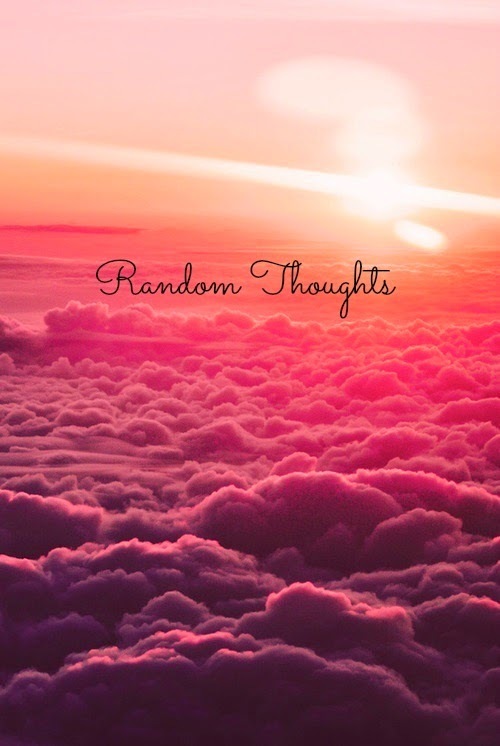 I can't remember the last time i wrote a Random Thoughts . My life has been crazy for the past two years . From losing my mother to moving in with my aunt , going back to school , getting kicked out my aunt's house , living with my pastor , getting my own place , losing my father , getting into a fight with my family ( mom's side) , losing my apartment , and now living with my brother. That'st just the surface things . Are you caught up yet ? I feel like a lot of those things have harden my heart . I'm trying to break away at the wall of ice around my heart. Its so hard to allow someone in . I'm trying but its so hard to trust people . You can say you love me but in the back of my head I question it . Of couse I have my small group friends that I have around me during this time but even then I don't tell them everything . During this time of chaos the only one I can turn to is GOD . It felt so good to get that off my chest .